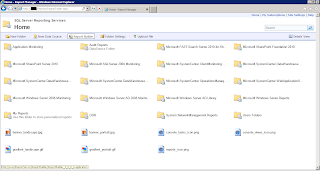 This is a report I created for the Audit Collection Services of System Center Operations Manager that lists all successful user logons details in all servers. 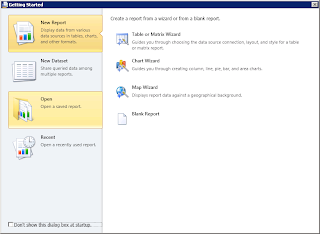 The report only requires start and end date parameters to run. Event ID 4624 indicates a successful logon event on the local computer. 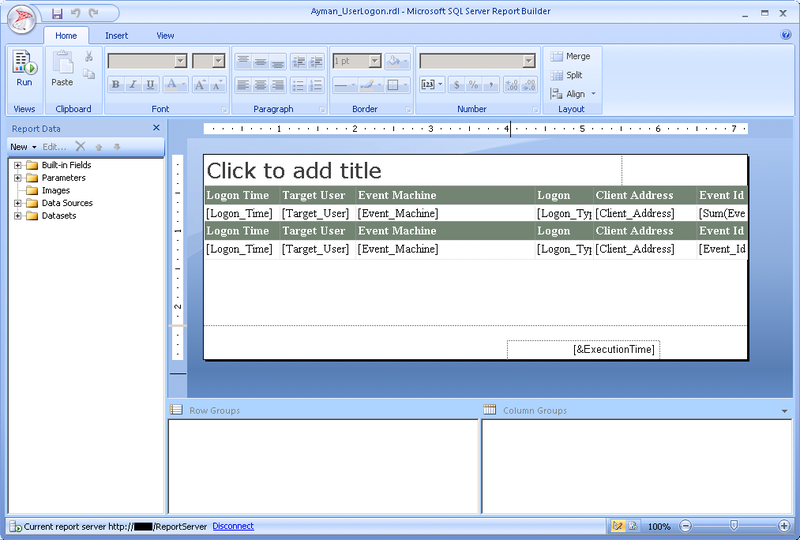 Logon Type 10 means a remote interactive logon and the client IP address will show while Logon Type 2 means a local logon from the system console. 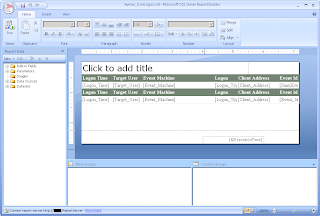 Event ID 4778 means a user has reconnected to an existing session in which case the Logon Type field will show the session ID. Please note that these Event IDs have been introduced in Windows Server 2008/Vista, so the reports works only with these OSes or higher, it will not work with Windows Server 2003/XP. 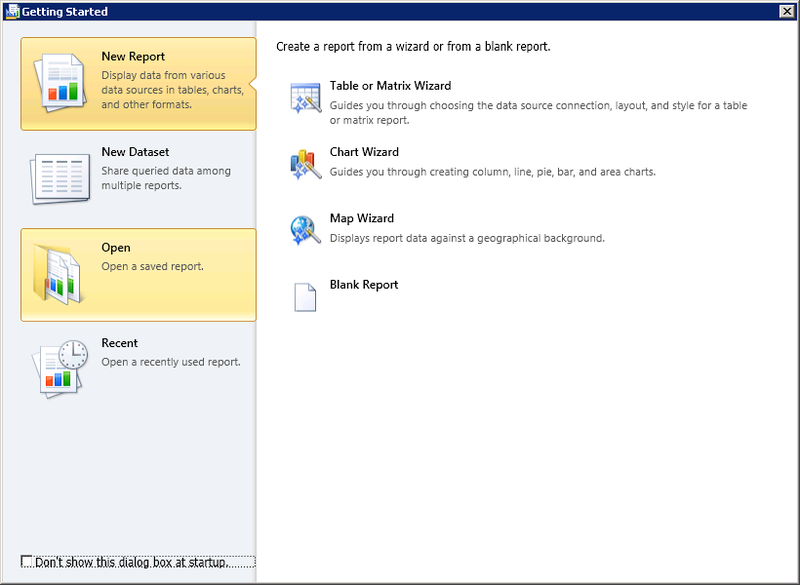 Click Open and browse to the report rdl file. Feel free to customize it as per your likings, then save it to the ACS "Audit Reports" folder. I have tested it on SCOM 2007 R2 and SCOM 2012. Okay so i'm trying to understand your reporting code a little better. I'm not understanding something which is 0136229f-a3cb-4df7-a401-fbadf2ae2cb5 for your DataSourceID and for <AttributeID>G432cfb7f-4dce-4e31-8aaf-5db534bdec6d</AttributeID> those values look like SQL table names is that the case here?? If so how is it that you have the ability to see Audit Collection Services tables in order for you to get those table names? 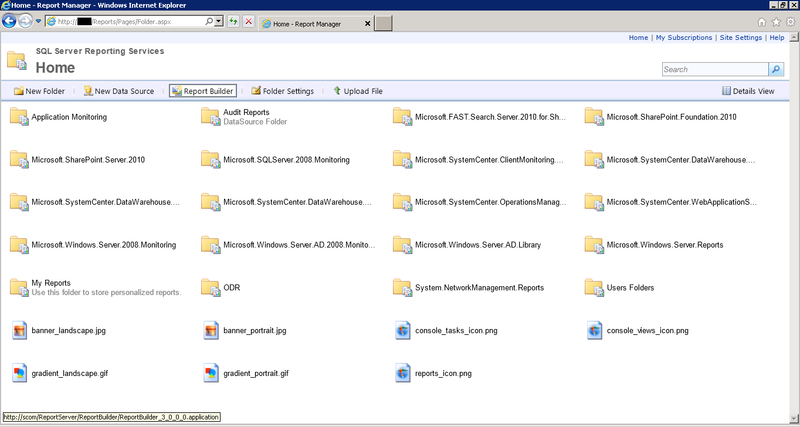 When setting up SCOM 2012 which database that we created has to Audit Data stored to it? I cant seem to find it thats kind of main question since those values for DatasourceID and AttributeID look like Table names in SQL i was hoping you could point me to where all the Audit Data is being stored? In the database you specified when installing ACS. By default: OperationsManagerAC. I'm getting the error "Query execution failed for dataset 'dataset1' Incorrect syntax near 'datetime'. The label 'xmlns' has already been declared. label names must be unique within a query batch or stored procedure." Also is it possible to add a computer name paremeter to the report so i dont get all logons for all servers? Question for you about your report. I need to create a weekly report of user logons based on particular security groups in AD. I have the powershell script to extract the users and create an array of names, how could I embed that script in your report and create this report using just the users in that array?